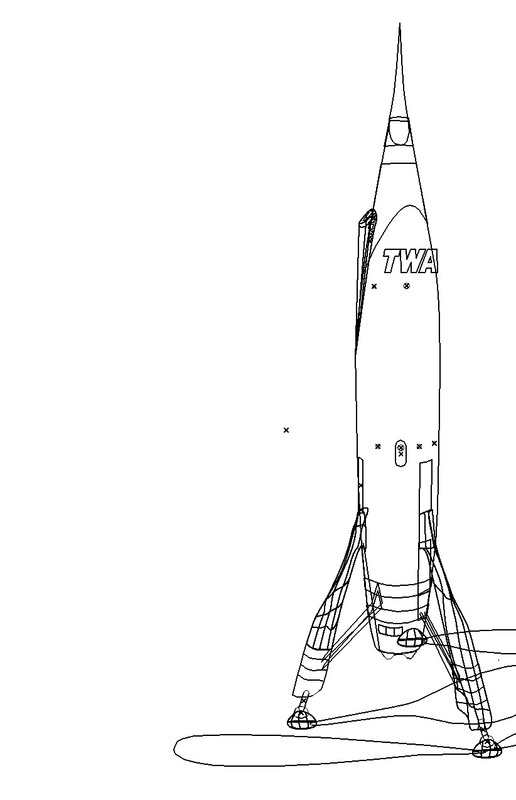 I’m currently working on an illustration of the TWA Moonliner. 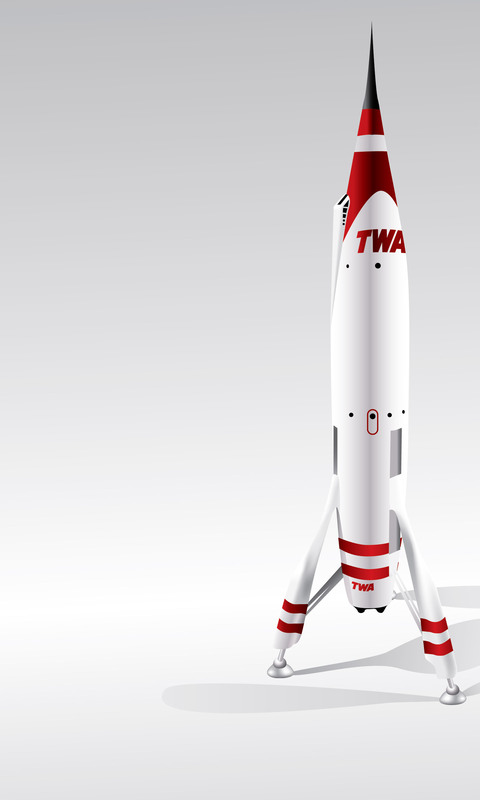 A mockup of this space vehicle was prominently featured in Tomorrowland at Disneyland during the 1960’s. Working from photo references I’ve used gradient meshes to create the contours and coloring of the ship. The illustration is a work in progress, I’ll be adding a Mars space port to the background and will be making an animated gif of the piece that includes steam and twinkling lights.